The MB92 Group has been chosen to form part of Feadship’s new Services Network. Alongside Amico & Co, Monaco Marine and Rybovich, MB92 will be an exclusive provider of maintenance, repair and warranty work in Barcelona for new and existing Feadship customers. “MB92 and Feadship have been close allies for a long time,” says Aykut Ozgulsun, deputy CEO of MB92, a Dogus Group company. “In fact, MB92 was the first partner of Feadship and we are delighted to be taking this next step forward in our relationship by signing this official agreement. “This new phase in the evolution of superyacht refit and repair is remarkable as it demonstrates, in a similar way to how the automobile industry operates, how the leading brands within our industry are assuming greater control over the service of their products and, as a result, the strength and value of their brands,” Ozgulsun adds. 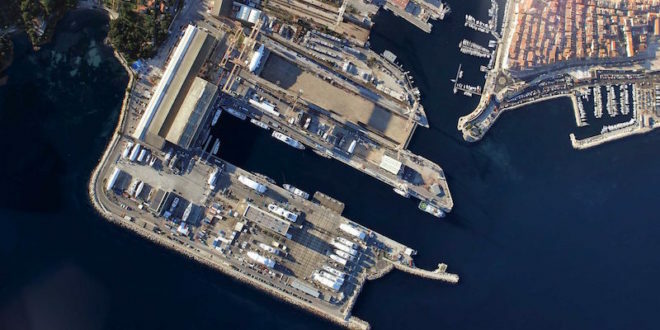 A member of the Dogus Group, the MB92 Group is a group of shipyards – MB92 Barcelona and MB92 La Ciotat -, bringing together the professionalism, knowledge and resources of both shipyards to cater for client needs today, and is committed to investing for those of the future. 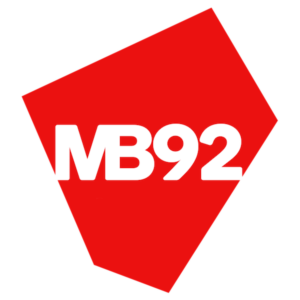 With 25 years’ experience in superyacht refit and repair, MB92 is a group of shipyards – MB92 Barcelona and MB92 La Ciotat – with a reputation for providing a comprehensive world-class service. The group employs a workforce of over 250 in-house professionals from 20 different nationalities, and is supported by a global network of specialists and suppliers.